Oak Hills Christian College’s campus is nestled in 185 acres of wooded, rolling hills overlooking serene Lake Marquette. As you can imagine, this nature-friendly campus provides students with endless activities to keep their bodies and souls healthy throughout the year, even in the dead of winter! 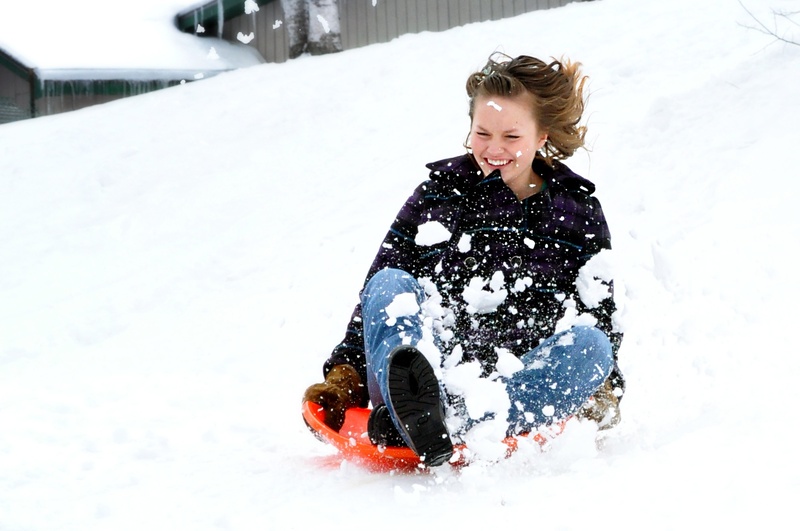 While the sub-zero temperatures aren’t for the faint-hearted, Minnesota-approved winter gear and these winter activities will help you seize the deep freeze!